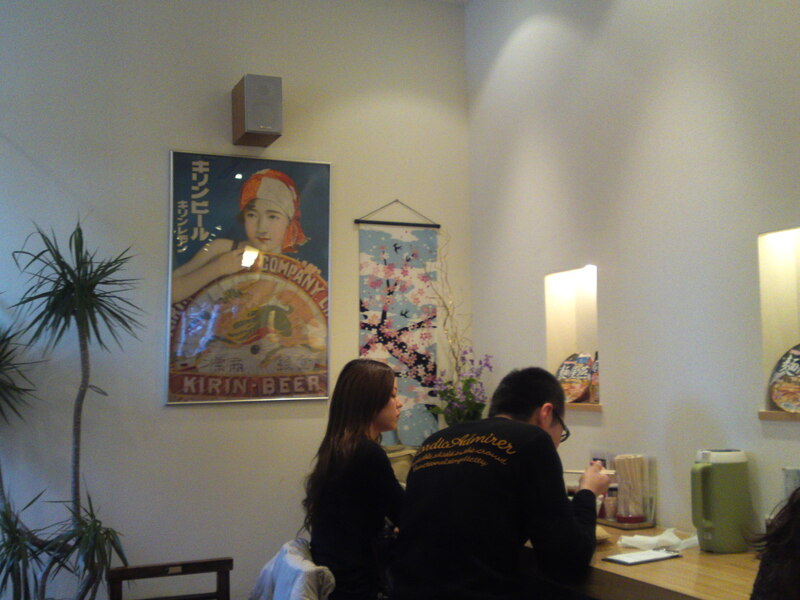 For all the ramen shops literally brandishing their flags and noren/shop entrance curtains, if not assailing visitors with all kinds of garish photos of their menu placarded outside, some places are so concealed that you wouldn’t find them without an insider’s information! 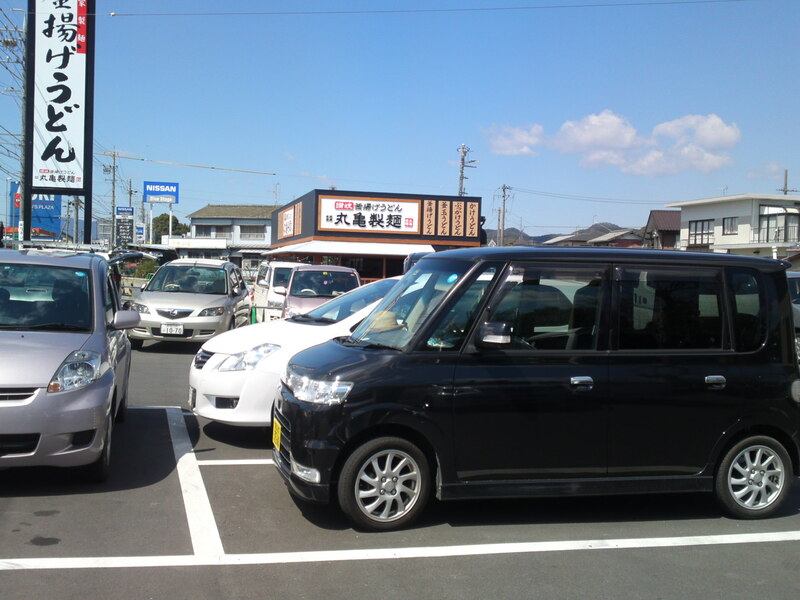 The full car parking lot is not much of an indication either as the only signs you will see belong to other shops! 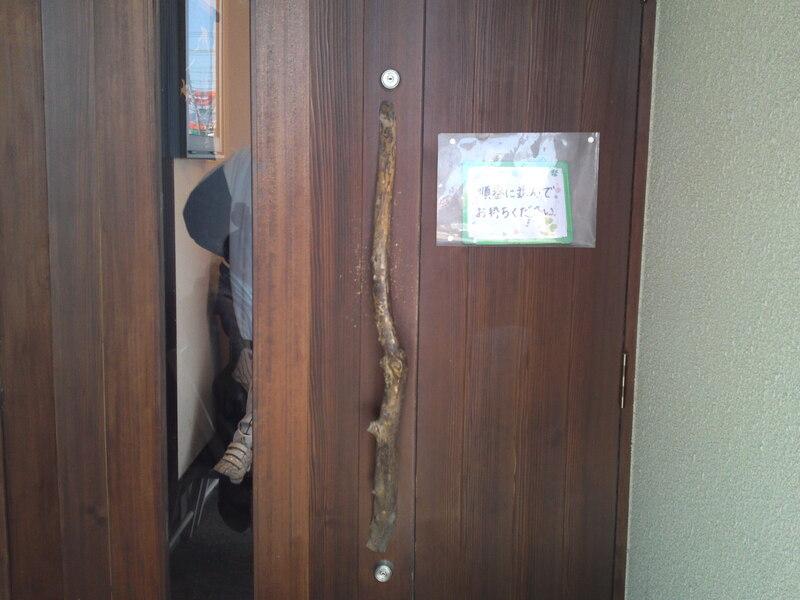 Finally a noren with “Tsubame” written on it hung over an inside door tells you are in the right place! 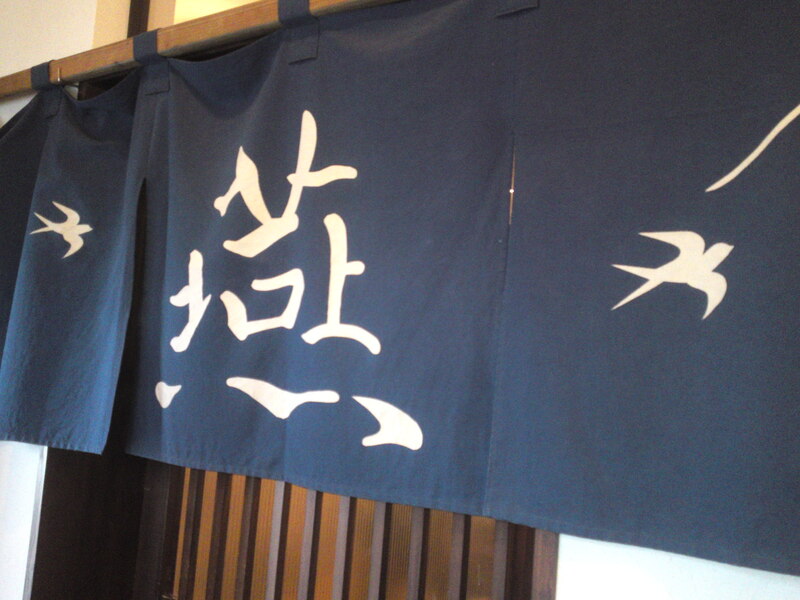 “Tsubame” as the motif suggests means “swallow”! It could become a good joke in English, though! And a big picture right inside confirms it! 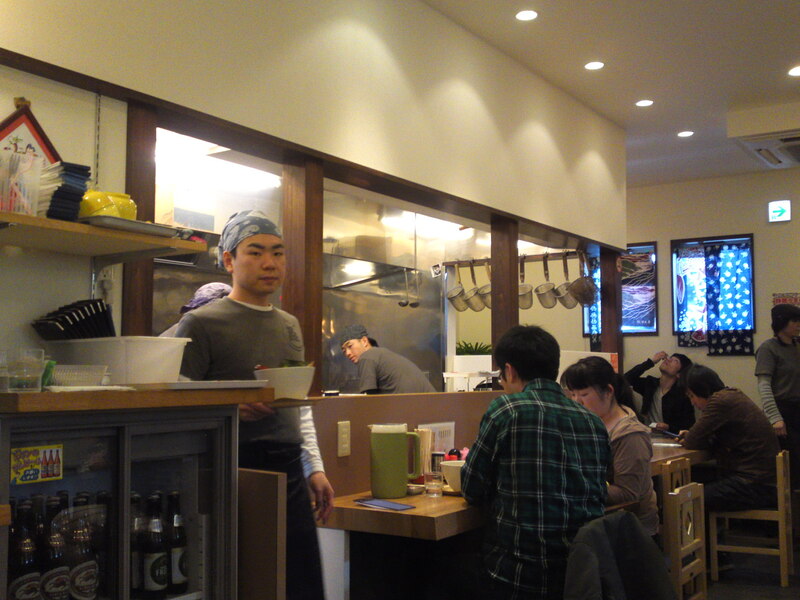 A busy place right from the opening at 6:30 a.m.! 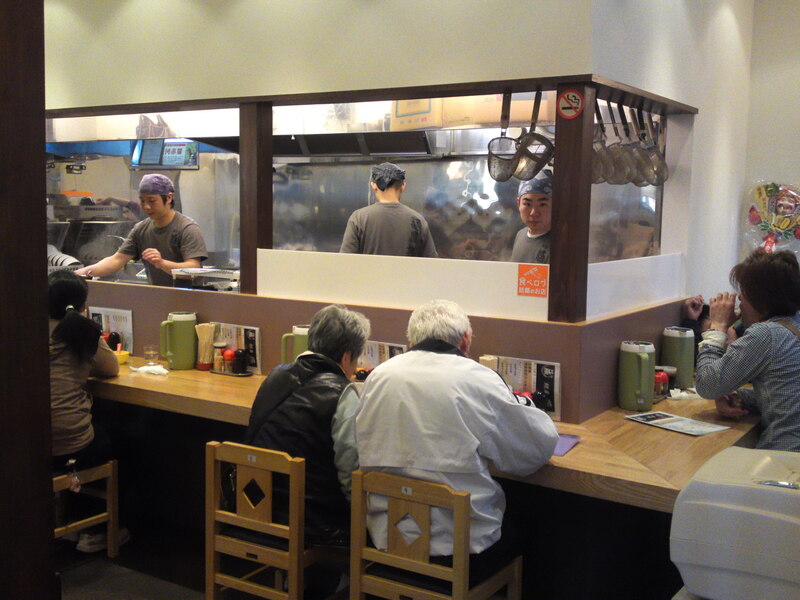 You can either sut at a counter or at a table, although you might not be able to choose if the place is too busy! Plenty of gentle staff to look after you! 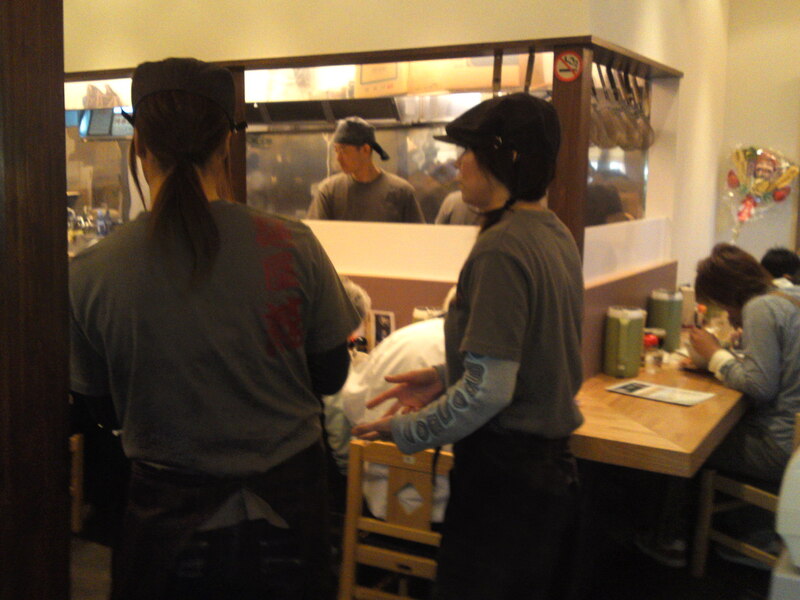 Tough work to look after hungry customers from 06:30 to 15:00! 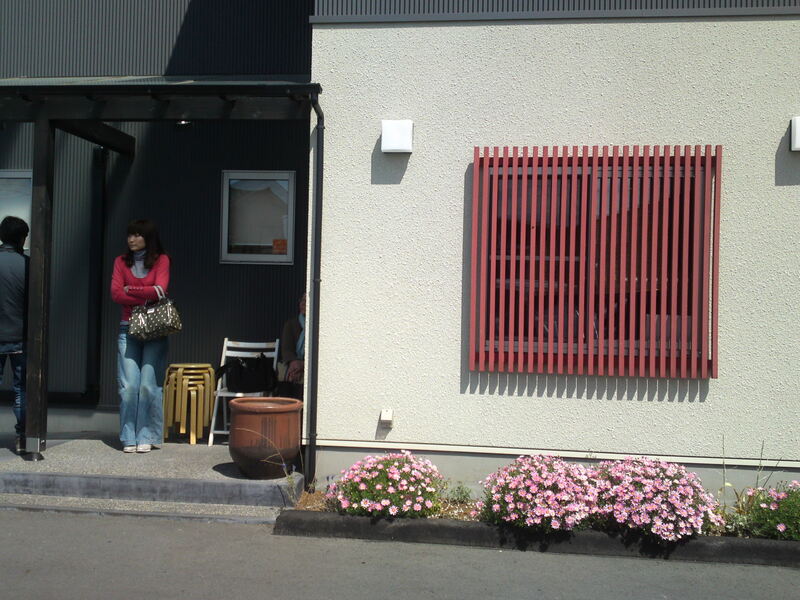 Yes, it is not open in the veenings, and that is rare indeed! The food is served not in cheap plastic bowls, but in real clay bowls! If you are lucky, you can sit in your own cozy corner! And a lot of customers think so, too! 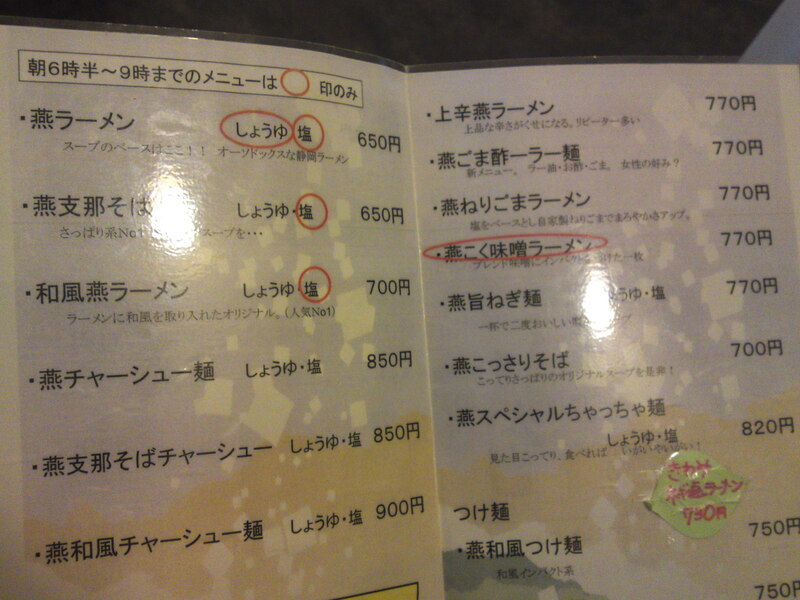 When you read the menu bear in mind they serve only the red-circled items between 6:30 and 9:00 a.m.! The simple reason is that they are just too busy then! There is a lot to choose from, including original gyooza, and it certainly deserves a few more visits. 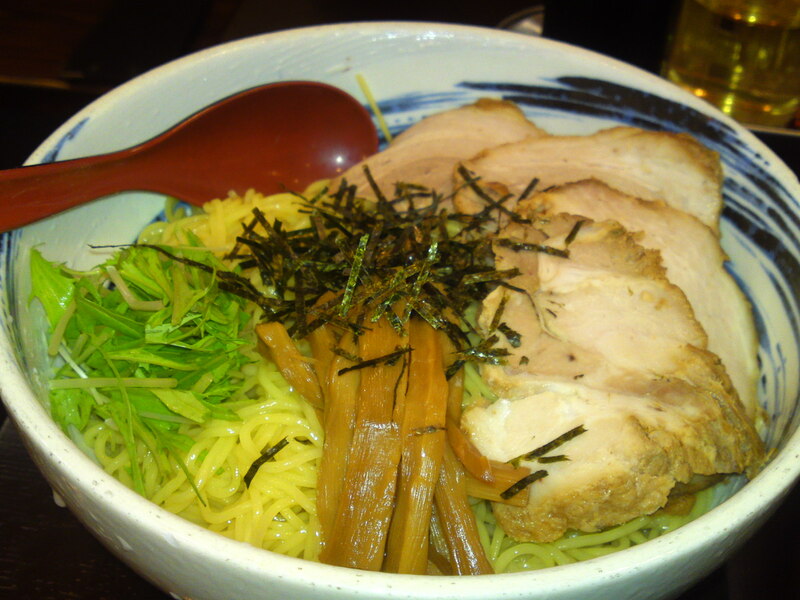 Aki chose a typical ramen dish: “Tsubame Kossari Soba/燕こっさりそば”. It certainly looked delicious. 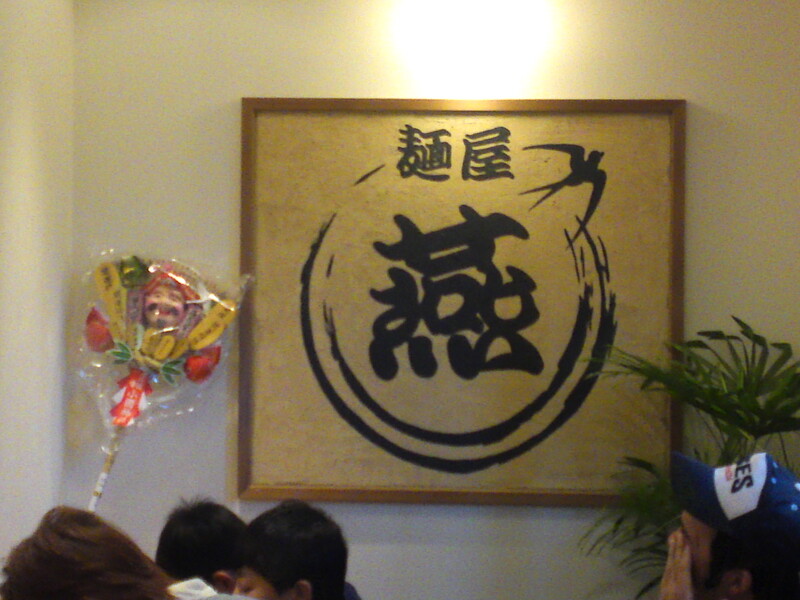 Note that she ordered “Oomori/大盛”, meaning “large size”! 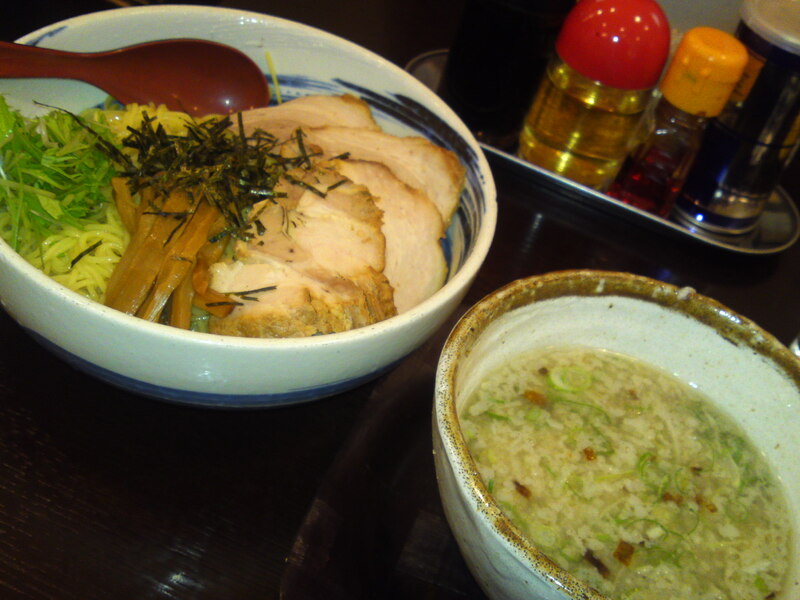 As for me, I asked for “Tsubame Wafuu Tsukemen/燕和風付け麺”, meaning Japanese-style ramen with soup dip. 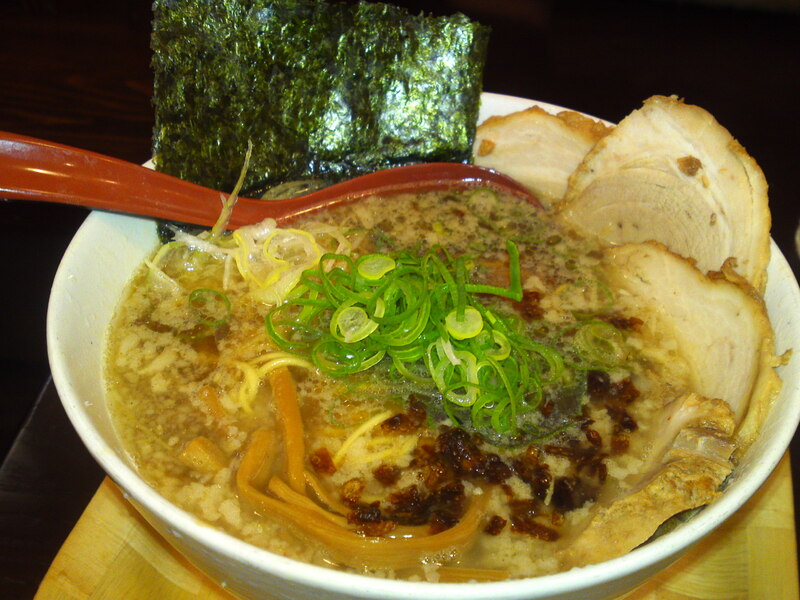 The ramen (large serving) with their char siu (large serving again!) 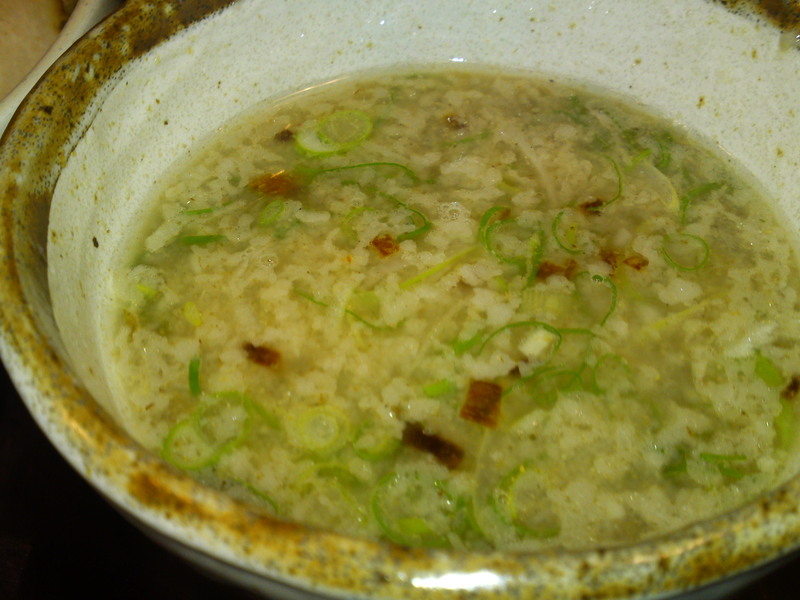 to be dipped into hot soup before eating. The hot soup! Very tasty!